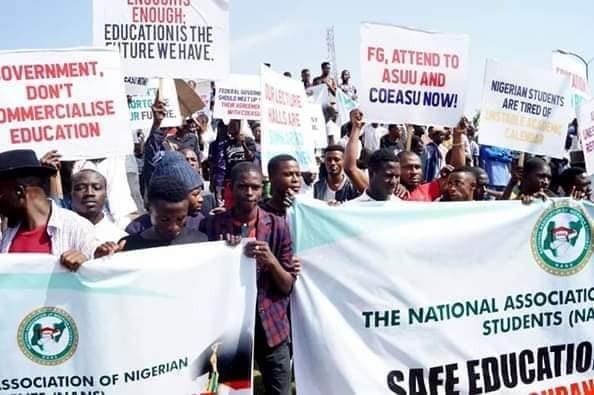 By Okereke Godson C Bishop – Following the intention of the largest students body to launch a mass protest in Bayelsa State Police Headquarter for the killing of a student by a police officer and in demand for Justice. 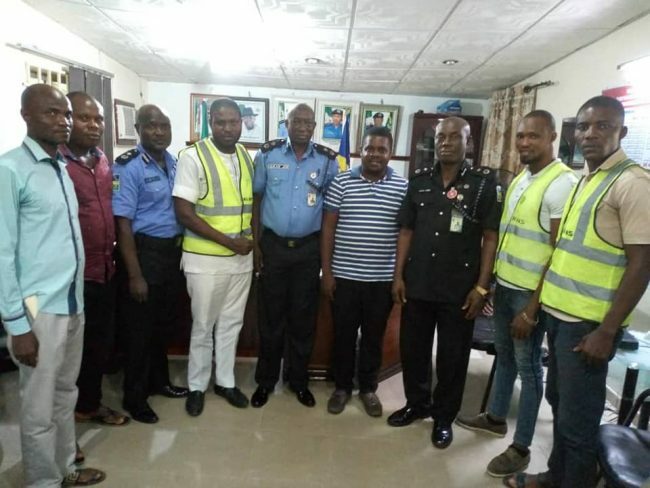 I led some students to answer a call from the security department and upon arrival, the Commissioner of Police Bayelsa State showed us the prove of the police man prosecution as he was dismissed and charged to court for the ungodly killing of a student of Niger Delta University. 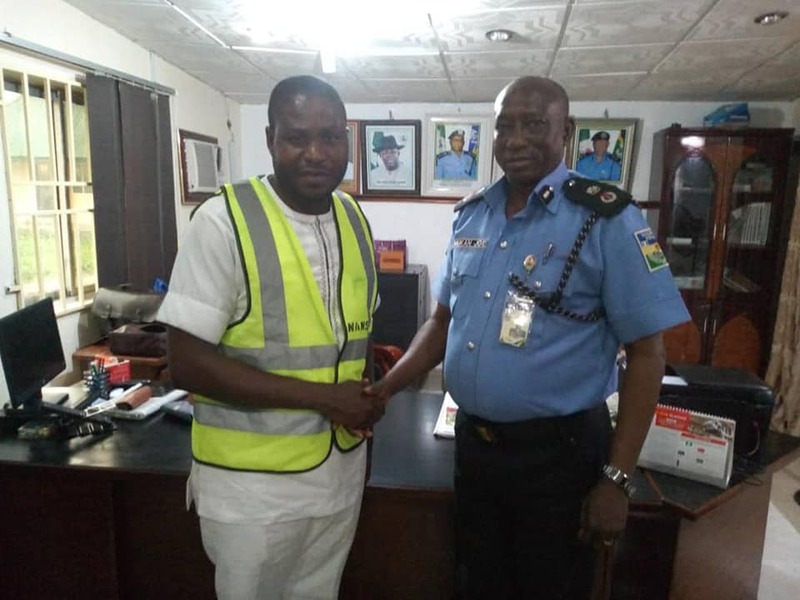 I also met berieved relations at the police head-quaters with their lawyers as they assured me that justice must be done!! I hereby appreciate the teaming Nigerian Students in Bayesa State for their solidarity and peaceful manner in this daring time and also wish to inform us that the intended Mass Protest slated to be held today can no longer hold because the culprit is already cooling off in jail as we shall follow the matter up to ensure we get not only justice but ensure justice is gotten at the end..
To God be the Glory, the soul of Comr. NIKADE TARIELA shall now rest in perfect peace while we continue to monitor the court process till the end of the matter..
TEAM-BISHOP, BRINGING NANS BACK TO CAMPUS!! !